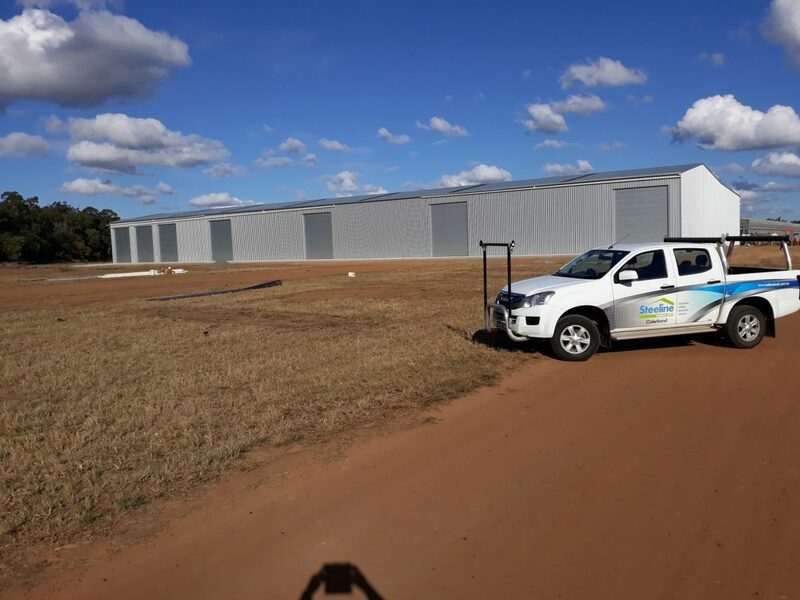 Steeline Sheds is the only name you need when looking for a competitive quote on sheds, whether they be industrial or residential. 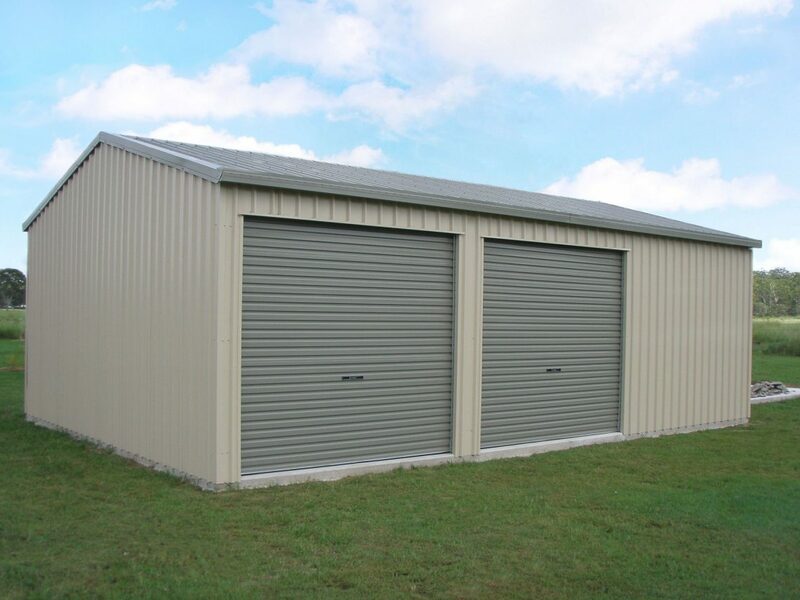 Sheds are an integral part of the Australian lifestyle. Whether it’s a shed for the boat, a multi car garage or even a large workshop, our experienced team will work with you to tailor a design to suit your specific requirements. 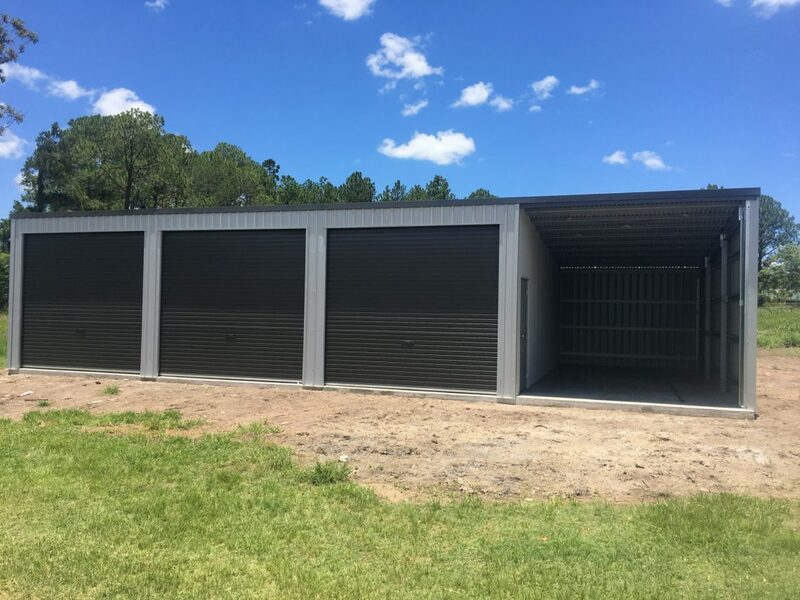 Our Shed Design and Quoting software is a versatile modular system that aids in designing and building a shed with either a gable or skillion roof that fits your home and has all the features you need. Choose your shed span and then combine standard, open or wide bays, access doors, skylights, windows and more. Make a colour choice with Colorbond® or Zincalume® steel cladding for a shed that perfectly complements its surroundings. 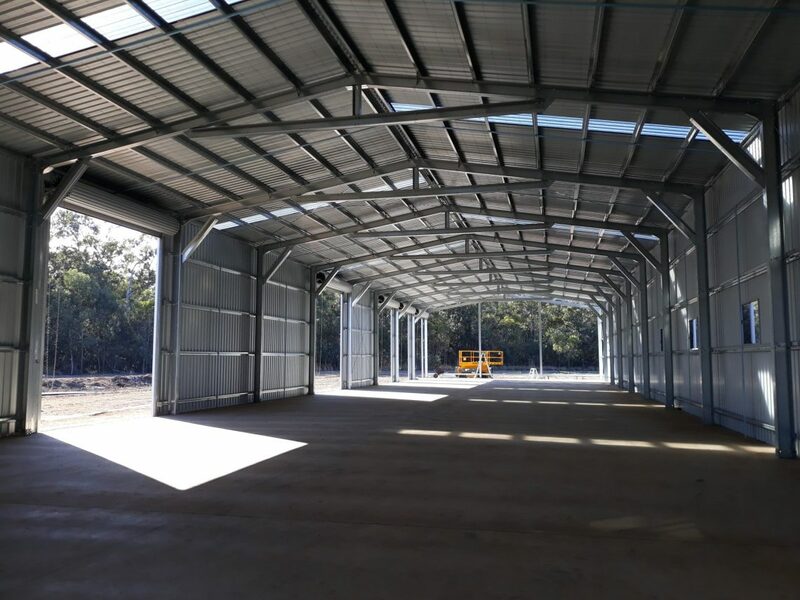 Steeline shed structures are designed to meet the best standards for quality, attractiveness and durability. 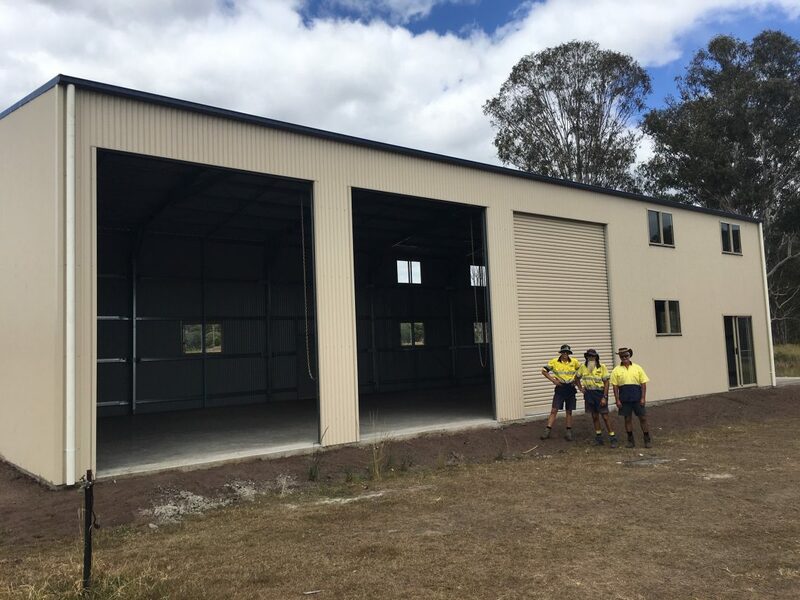 See below some examples of both industrial and residential sheds that have been created by the Steeline team. 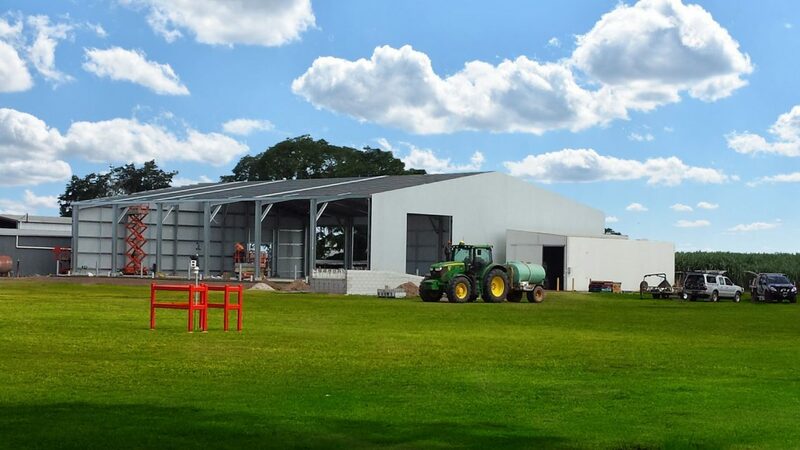 Visit shedquotes.com.au for more information about sheds or the Steeline team.